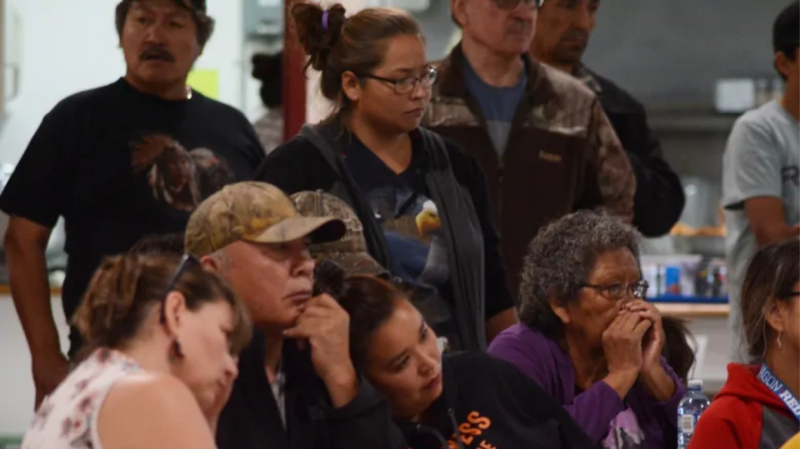 ‘We’re pretty stressed out, we’re all on edge,’ said one resident who fled to safety in Watson Lake, Yukon. 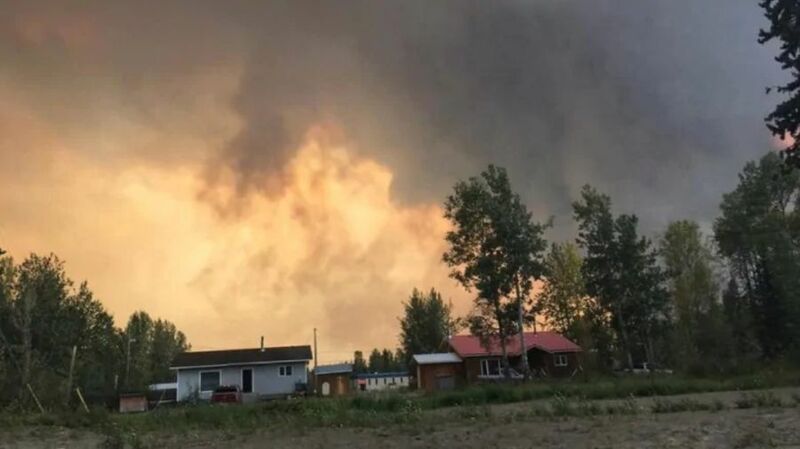 Three homes in Lower Post, B.C., have reportedly been destroyed by wildfire, and it’s not clear when an evacuation order for the community might be lifted. Residents of the community were forced to flee on Tuesday, after B.C. emergency officials issued an evacuation order. Since then, they’ve been waiting in Watson Lake, Yukon, for word on when they can return. 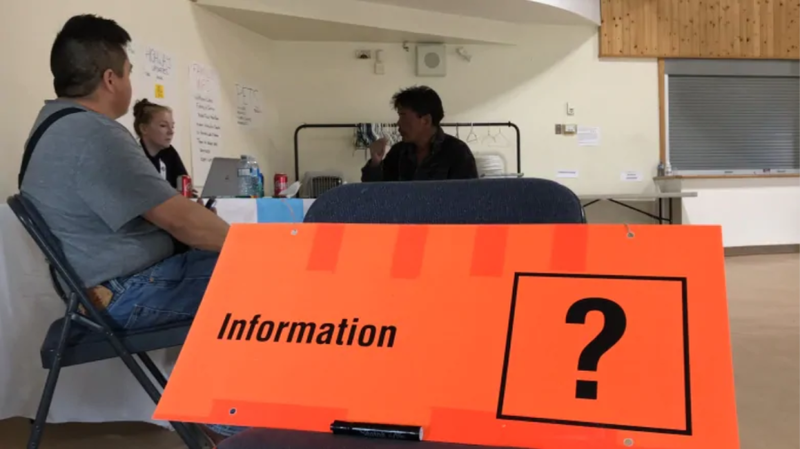 Watson Lake opens doors to people fleeing from wildfires near Lower Post, B.C. Falcao also said that without the work of firefighters, there would already be “many, many more losses” in the community. “They stood there as long as they could and they did what they could with what they had,” Falcao said. According to Fred Lutz, deputy chief of the Daylu Dena Council, three homes have been lost due to the fire, one belonging to a councillor. Lower Post resident Gloria Hayes said she’s “freaking out,” concerned that she too may lose her house. She said the homes that were destroyed are located near her place. Frank Lutz of Daylu Dena Council shared this flyover video of Lower Post BC. The Alaska Highway, meanwhile, has re-opened to one lane of traffic. The condition report from Yukon 511 says to expect delays of 30 minutes to one hour. The highway had been completely closed on Tuesday afternoon and remained closed most of Wednesday because of smoke. The Lutz Creek wildfire, burning about five kilometres away from Lower Post, had grown to about 5,000 hectares by Wednesday afternoon, officials said. 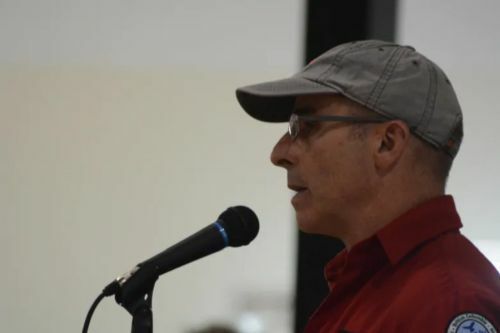 At a public meeting at the Watson Lake recreation centre on Wednesday night, Kris Johnson with Yukon Wildlife Fire Management said the fire was started by a lightning strike near Ten Mile Lake. Twenty-seven firefighters were dispatched to the fire Tuesday night. Johnson said temperatures were 25 C with winds of 40 km/h. “It was just like being in a furnace,” he said. Sprinklers were set up around homes in Lower Post several days ago, Johnson said, and firefighters have been working on keeping them going. “You gotta be worried, my goodness. You know, we’ve got a lot of stuff in our house yet. So, you gotta be worried,” said Lower Post resident Charles Pete. 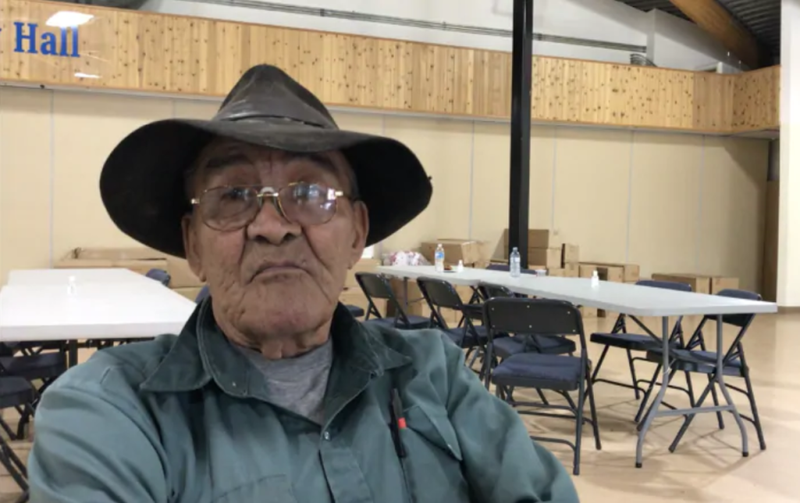 Pete was sitting in the Watson Lake recreation centre on Wednesday, which has been serving as a makeshift emergency shelter and welcoming centre for evacuees. Pete fled from Lower Post on Tuesday afternoon, right after officials decided the fire was too close to the community. “It was burning pretty good. It was hot,” Pete said. Another Lower Post resident, Carla Bass, said she was told on Tuesday morning to prepare to leave. “They said, ‘by five o’clock you’ve got to be out,’ so everybody was rushing around,” Bass said. 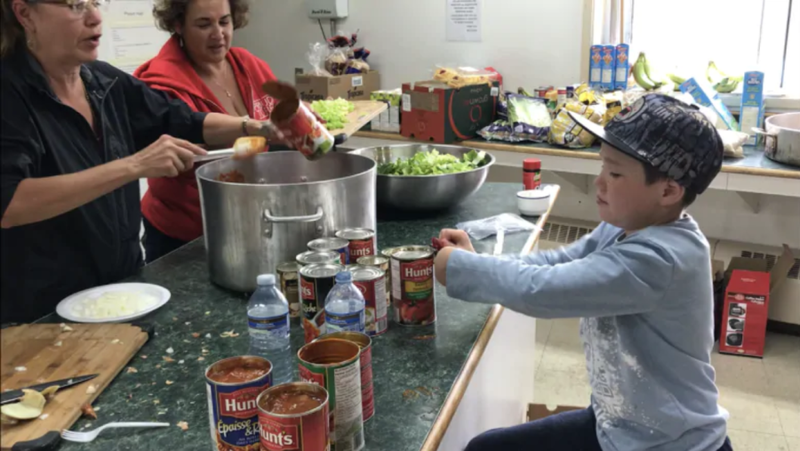 In Watson Lake, many evacuees found shelter with relatives and friends. At the recreation centre, volunteers helped to prepare meals for people. “People are helping out where they can,” said Walter Carlick of the Daylu Dena Council. Carlick estimates there are about 120 to 150 people displaced from Lower Post by the fires. He believes all of them have come to Watson Lake, about 22 kilometres up the highway. “This is not the first time that we’ve had to deal with emergency situations,” he said, referring to a 2014 flood in Lower Post that also forced residents to evacuate the community. The recreation centre stayed open all night on Wednesday, but it seemed most evacuees had found accommodations elsewhere. All but four emergency cots were still packed up in boxes. ​The director of Yukon’s Emergency Measures Organization, Diarmuid O’Donovan, said Wednesday that Watson Lake was not threatened by any nearby fires.